Their biggest hits from the '70s like 'You Ain't Seen Nothing Yet', 'Takin' Care of Business', 'Roll On Down The Highway', 'Let it Ride', 'Hey You', 'Take It Like A Man', 'Blue Collar', 'I'm in Love', and four more! Following his 1970 departure from the Guess Who, guitarist Randy Bachman recorded a solo album (Axe) and planned a project with ex-Nice keyboardist Keith Emerson (later canceled due to illness) before forming Bachman-Turner Overdrive in 1972. Originally called "Brave Belt," the metal group was comprised of singer/guitarist Bachman, fellow Guess Who alum Chad Allan, bassist C.F. "Fred" Turner, and Randy's brother, drummer Robbie; after a pair of LPs (Brave Belt I and Brave Belt II), Allan was replaced by another Bachman brother, guitarist Tim, and in homage to the trucker's magazine Overdrive, the unit became BTO. While their self-titled 1973 debut caused little impact in the U.S. or the band's native Canada, Bachman-Turner Overdrive II was a smash, netting a hit single with the anthemic "Takin' Care of Business." Prior to the release of 1974's Not Fragile, Tim Bachman exited the group to begin a career in production, and was replaced by Blair Thornton; the album was a chart-topping success, and notched a number one single with "You Ain't Seen Nothin' Yet." After 1977's Freeways, Randy Bachman left the group for a solo career and formed another group, Ironhorse. Bachman-Turner Overdrive continued on in his absence with replacement Jim Clench for two more albums, Street Action and Rock n' Roll Nights (both 1978), eventually changing their name to simply BTO. 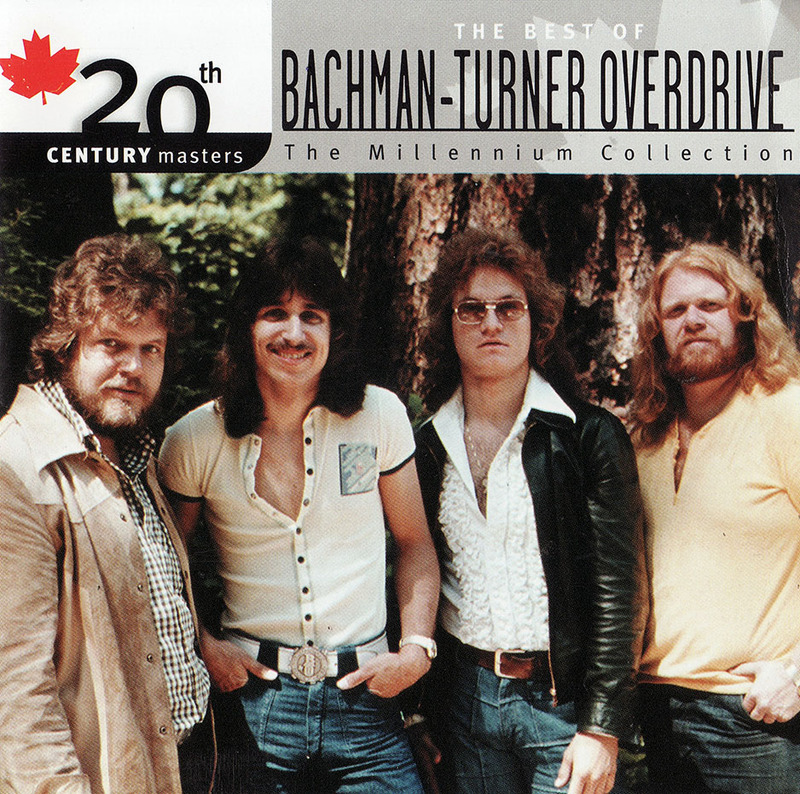 At the tail-end of the decade, the band dissolved, but in the 1980s they re-grouped to tour as both Bachman-Turner Overdrive (led by Randy) and BTO (led by Robbie); the ensuing confusion the name game triggered ultimately resulted in Randy Bachman filing suit against his one-time bandmates for rights to the group's logo.